How will games with exclusively solo protagonists translate to multiplayer? Eidos-Montréal revised its vision statement today indicating the studio will shift its focus to online gaming. Studio head David Anfossi said a higher “emphasis” would be placed on producing “online experiences” in its titles going forward. The new direction is going to require a bit of restructuring. Director of online technology Sébastien Bessette said they would have to make some changes to the Dawn engine (used in Mankind Divided) to give it online functionality. “We’re also structuring the DAWN engine, our proprietary technology, to interface with modern online solutions, which gives us the ability to take advantage of existing technologies,” said Bessette. The studio is looking to hire some new talent to help usher in the coming changes as well. Currently, Eidos-Montréal is looking to hire a lead programmer for multiplayer, a senior gameplay programmer and a senior online programmer. It also has several other programming positions as well as many positions in other departments on its jobs page. 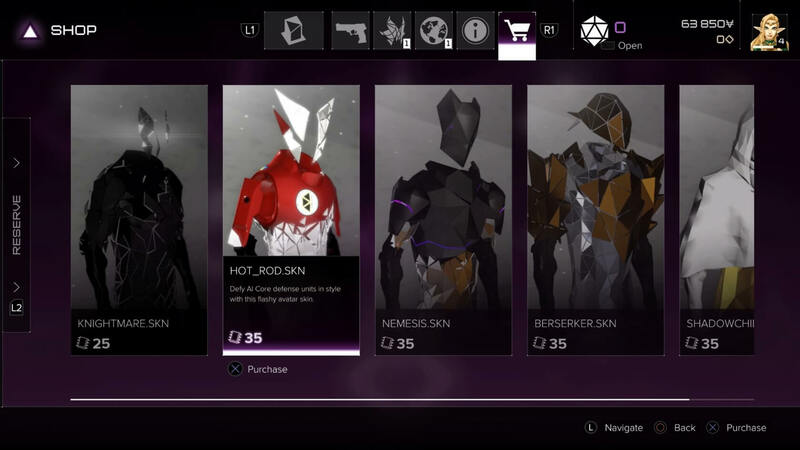 Deus Ex: Mankind Divided introduced cosmetics for the first time in the history of the franchise. It has apparently done well enough that Eidos and its parent company, Square Enix, are looking to expand it further into the microtransactional model. We might even be seeing loot boxes in future games from the studio. It is too early to tell how big the shift to online gaming will be. Hopefully, it does not go the way of Rockstar and GTA V. Single-player experiences are what made Eidos-Montréal famous. Properties with solo protagonists like Tomb Raider, Deus Ex and Thief are what fans of the studio want and expect. We already know that another Deus Ex game is being discussed. It appears that we can expect it to have some type of online element — most likely a multiplayer mode and all that comes with it. As long as the developers can find a balance between the multiplayer experience and the single-player campaign, things should go well. If they get it wrong though, they risk losing a significant portion of their fan base.